Tatiana is responsible for the strategic and creative direction of AB InBev’s brands across the UK & Ireland. These include global brands Stella Artois, Budweiser and Corona; newer arrivals to the UK, Bud Light, Budweiser Prohibition and Michelob Ultra; as well as local favourites Boddingtons and Bass. 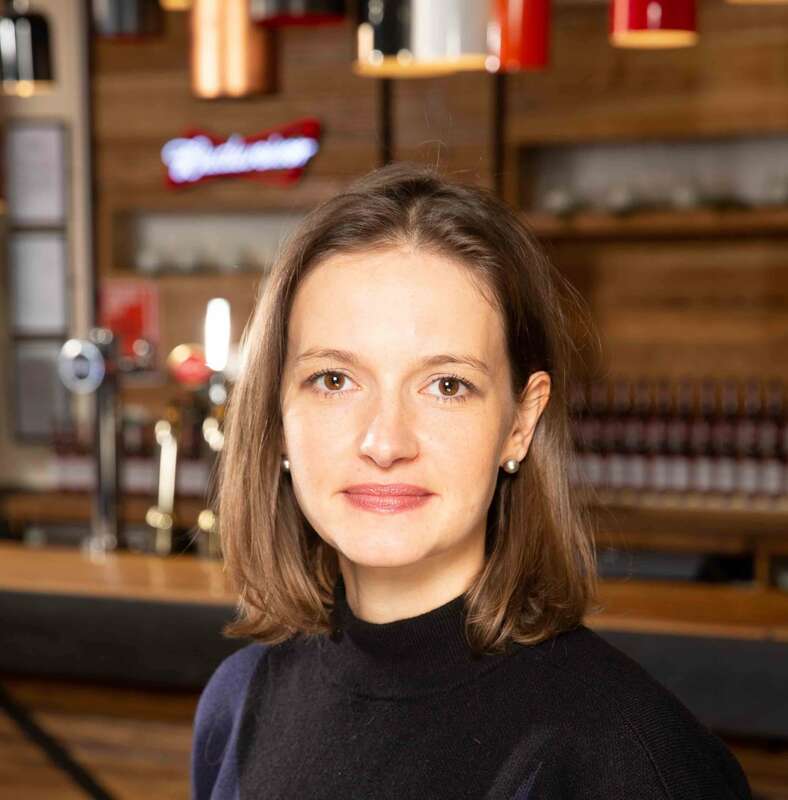 Tatiana has been with AB InBev since 2014 and has held roles in New York and Europe, including Director of Global Innovations in NY and Director for Stella Artois Europe. Prior to joining AB InBev, Tatiana worked in marketing for Unilever, including five years in brand management on its iconic Dove personal care brand and one year as a Shopper Marketing manager for all of its personal care brands with a focus on Walmart. She completed an MBA in Business at Harvard Business School, prior to which she worked for 4 years in sales at Philip Morris.